Wow, as a country we really love burritos. 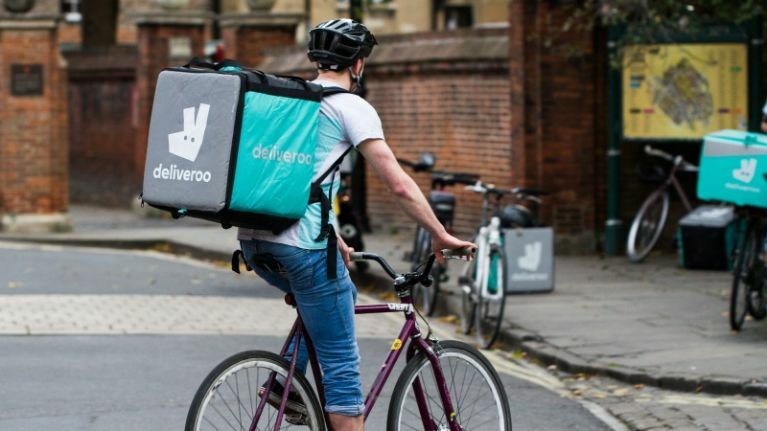 Deliveroo have released their food highlights of 2018, revealing which foods were the most ordered throughout the past 12 months. Deliveroo acts as a worldwide delivery service for food lovers everywhere, which is exactly why it is so impressive that no less than EIGHT Irish dishes on the top 100 most ordered meals around the globe. And one of them even made the top five! A burrito from Boojum was the fourth most ordered thing on Deliveroo in 2018. Other Irish meals that made the top 100 include Chicken Tenders from Camden Rotisserie, Satay Wok Dish from Xian Street Food in Galway, Palestinian Falafel from Umi Falafel in Dublin, Chicken Massaman Curry from Saba, Ebi Gyoza from Musashi, Scoop Gelato Box from Scoop, and Chicken Tenders from Rocket's in Dublin. The most ordered dish from the service worldwide was Pad Thai from Pad Thai at Home in Paris, with a cheeseburger from Five Guys in London coming in second place, and Sushi Lovers Poke Bowl from Cali-Poke in Dubai slotting in at third. Boojum is in pretty good company there! What an achievement. Better yet, order one from Deliveroo and we can get it to number one for next year! Deliveroo are looking for someone to be their official "festival food taster"